Sizing Guide The spectrum buckle is an individual customizable buckle that clips on and off a belt of your choice. 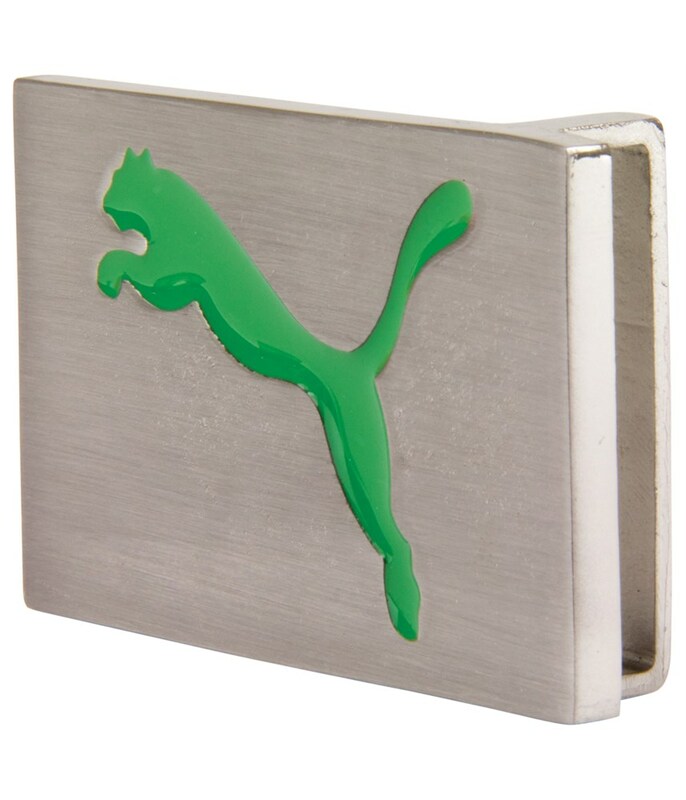 The buckle is made from a top quality polished metal with the iconic leaping Puma stencil in the middle. 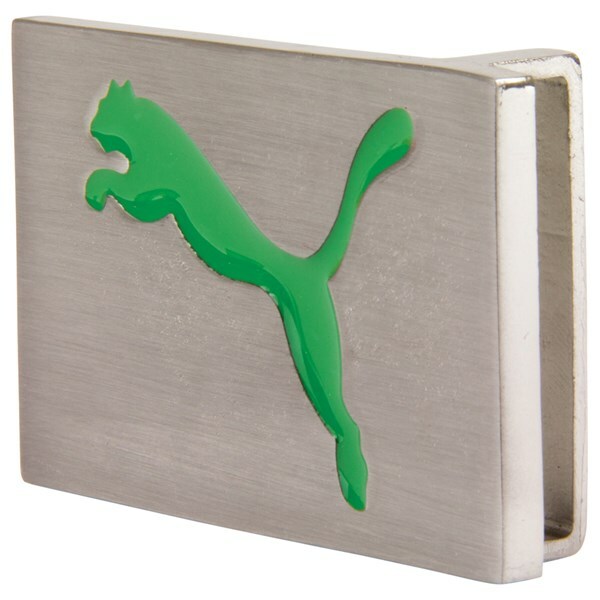 There is a range of different colours to match your Puma golf wardrobe.